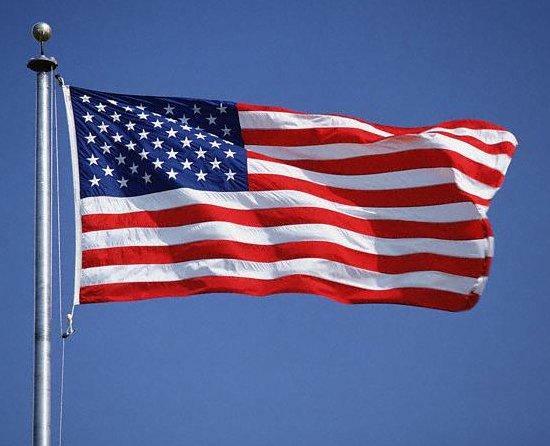 A HAPPY FOURTH OF JULY 2014 TO ALL AMERICANS OF GOOD WILL. Today let us keep in mind what makes the U.S.A. strong. It is not only the rights and freedom we enjoy under our Constitution, but the respect we have for our fellow Americans regardless of how they look, think, or what they believe in. E PLURIBUS UNUM, there is strength not just in numbers, but in union. Let us remain united. Have a HAPPY 4TH OF JULY 2014! 4th of JulyE PLURIBUS UNUMIndependence DayThe United States of AmericaU.S.A.